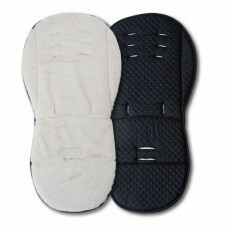 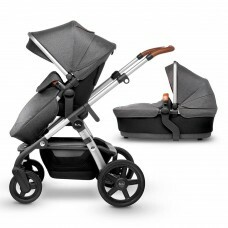 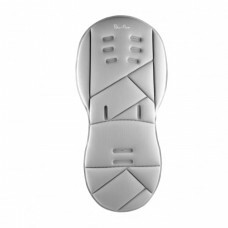 The Silver Cross seat liner has been specially developed to be compatible with the Surf 2 & 3, t.. The Simplicity can be installed into your car using either the vehicle 3-point seat belt system or u.. 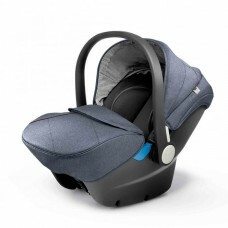 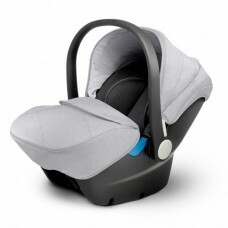 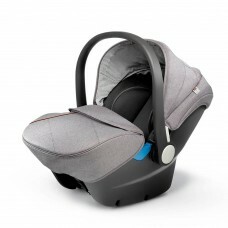 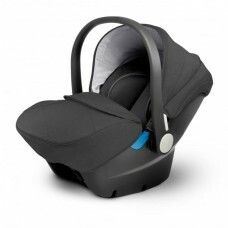 The Silver Cross Pioneer was designed for life on the go – a 3-in-1 solution that’s as happy on city..
*** CALL FOR AMAZING PRICES***Silver Cross Surf 3 - TranquilThe Special Edition Tranquil i..
Make your child comfortable with this reversible Silver Cross Luxury Seat Liner. 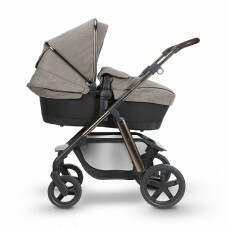 Perfectly formed to.. 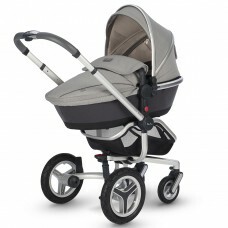 The Silver Cross Wave has been designed here in the UK to offer the design and functionality you wou..